Call 702-758-5858 for a Free Consultation Today! Finding a Top Rated Criminal Defense Attorney in Las Vegas doesn’t have to be difficult.You need an experienced, aggressive criminal defense attorney that will work hard for you. You need to make sure you work with a lawyer who has substantial experience as a trial lawyer and an extensive background in criminal law. 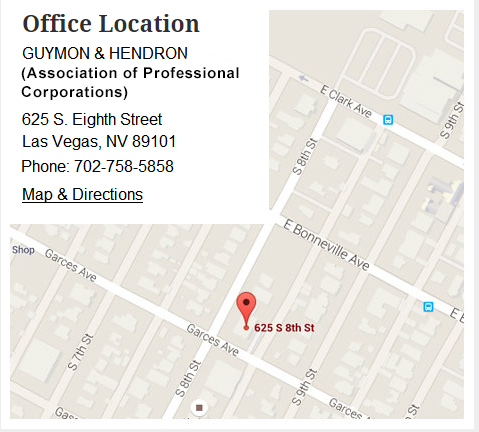 In Nevada, that means working with Guymon & Hendron. Our attorneys, Gary Guymon and Lance J. Hendron, are committed to protecting the rights of the accused, giving people a voice at a crucial time in their lives. We understand that your freedom is at stake when you are facing serious criminal charges. 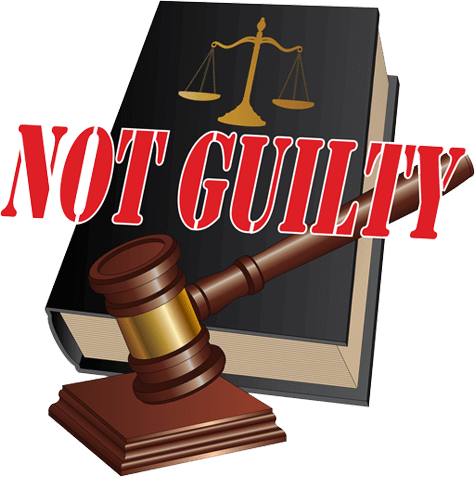 Both of our attorneys have extensive trial experience and a proven record of getting results for clients. We take pride in our availability to our clients — call us at any time. We accept all forms of payment, and we always offer free initial consultations. Call our offices today at 702-758-5858 or email us your contact information.